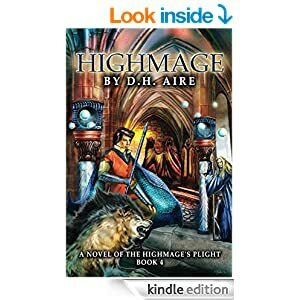 Highmage’s Plight Series – The complete 7 book series, see more about them below. 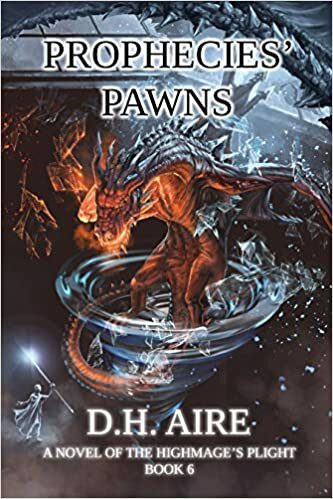 Hands of the Highmage Series – Book Four – tentative release date in fall 2019. Paradox Lost, Book 7 – conclusion of Highmage’s Plight now available on Kindle, and in other ebook formats. Paperback now available on Amazon. See the cover come alive in speed painting form , showing you the process of how the book cover was designed. The first book in the companion series to the Plight also offers a speed painting version. 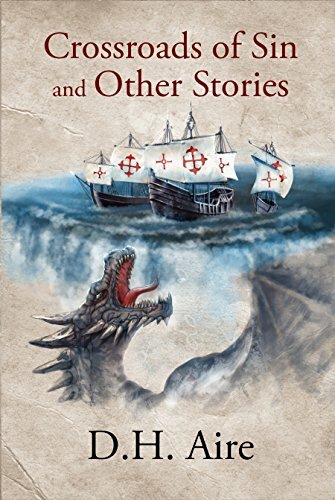 Kudos to cover artist Aleksandra Klepacka for another amazing cover. 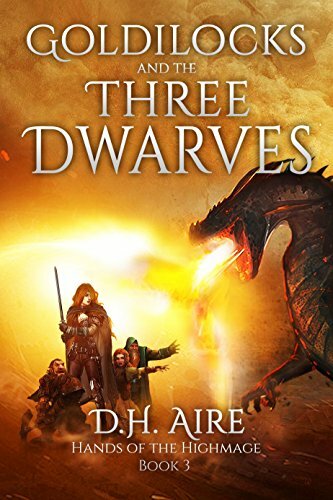 Two trolls minding their own business must save lost girls from brigands, goblins, and a dragon, but the real question is: who’s going to save them from the girls? 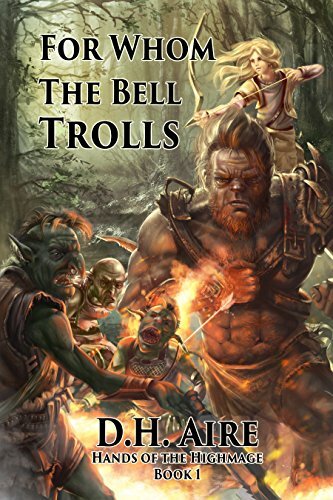 Welcome to For Whom the Bell Trolls, the first companion novel to the Highmage’s Plight Series and its sequel Of Elves and Unicorn, and Goldilocks and the Three Dwarves available exclusively on Kindle. and the dragon, of course, none of them should accidentally wake. 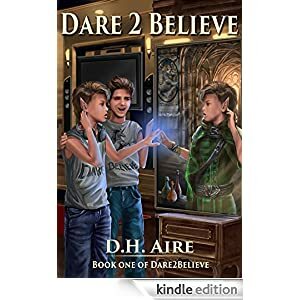 Also available on Nook, iStore, Kobo, Scribd and in other formats, the contemporary fantasy with a Highmage’s Plight twist: Dare 2 Believe and Double Dare. Highmage’s Plight available on Kindle for $0.99 (USD), and in other epub formats. 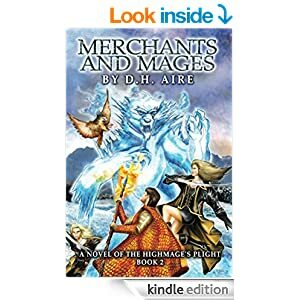 Merchants and Mages, Book 2 of Highmage’s Plight available now for $2.99 (USD). 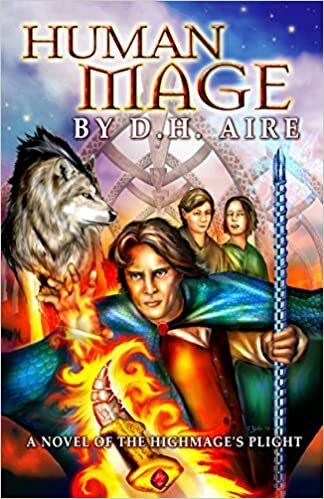 Human Mage, Book 3 of the Highmage’s Plight series available on Amazon in paperback and for Kindle, Nook, and in other epub formats. 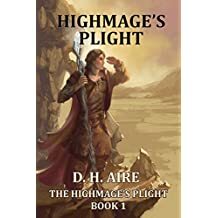 Highmage, Book 4 of Highmage’s Plight available on Kindle, Nook, Kobo, Scribd, and more, and available in paperback on Amazon. 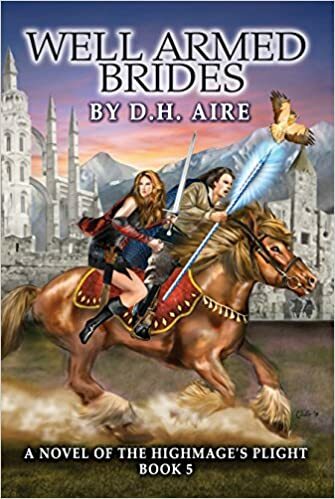 Well Armed Brides, Book 5 of Highmage’s Plight now available on Kindle, Nook, Kobo, Scribd, and more, and available in paperback on Amazon. Prophecies’ Pawns (Book 6 of Highmage’s Plight) now available on Kindle, Nook, Kobo, Scribd, Apple, Page Foundry, and more as of June 1, 2016. 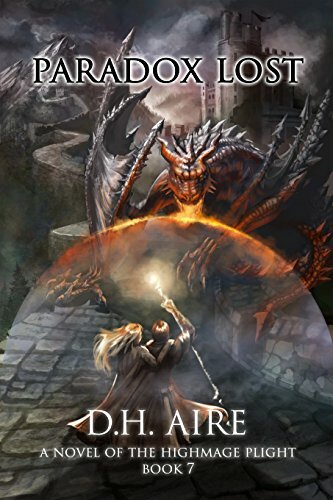 The conclusion of the Highmage’s Plight series, Paradox Lost (Book 7 of Highmage’s Plight) now available on Kindle for pre-order. 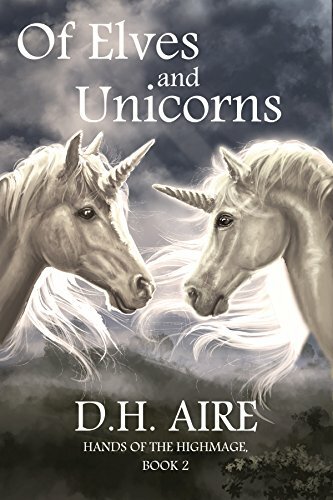 D.H. Aire is a member of the Science Fiction Writers of America (SFWA). Please feel free to contact us at Dhr2believe at writing dot com with any questions or comments.